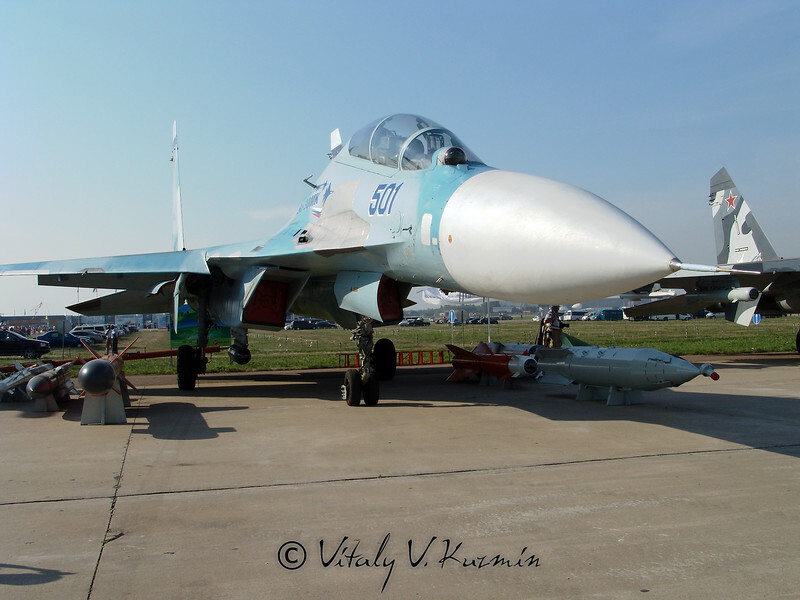 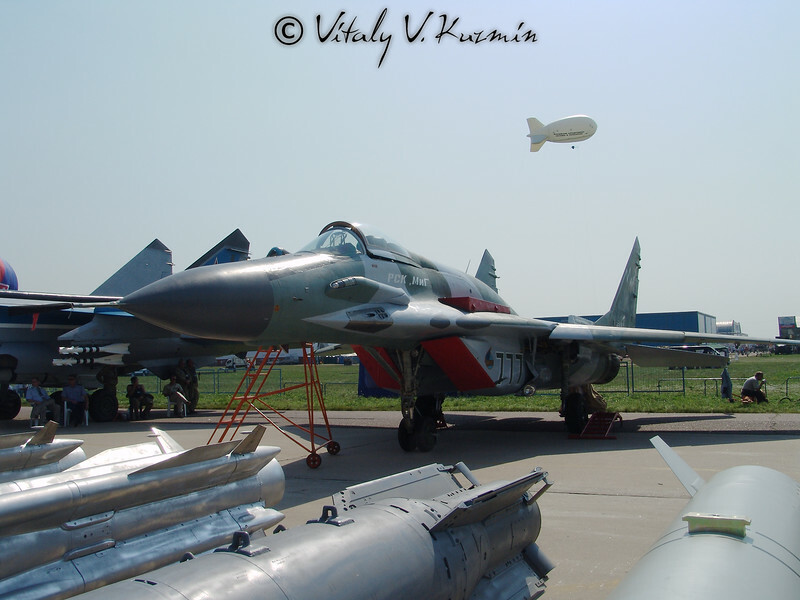 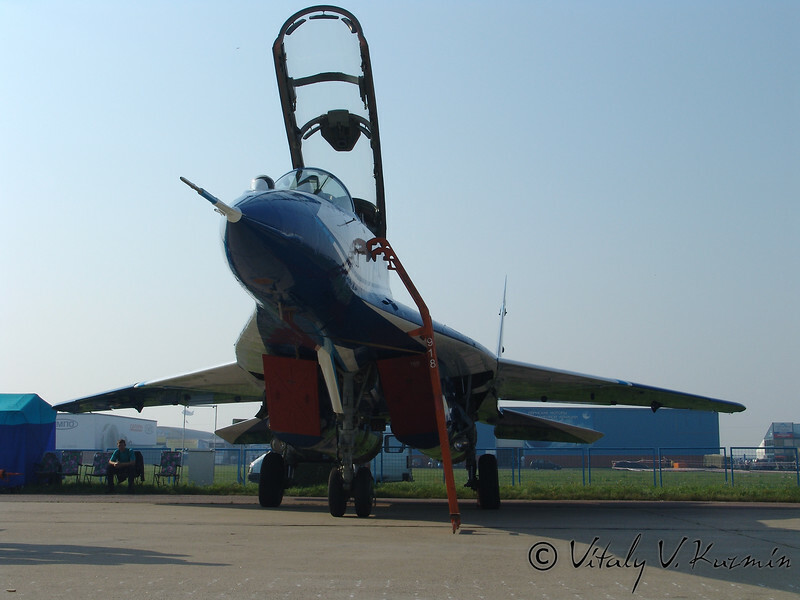 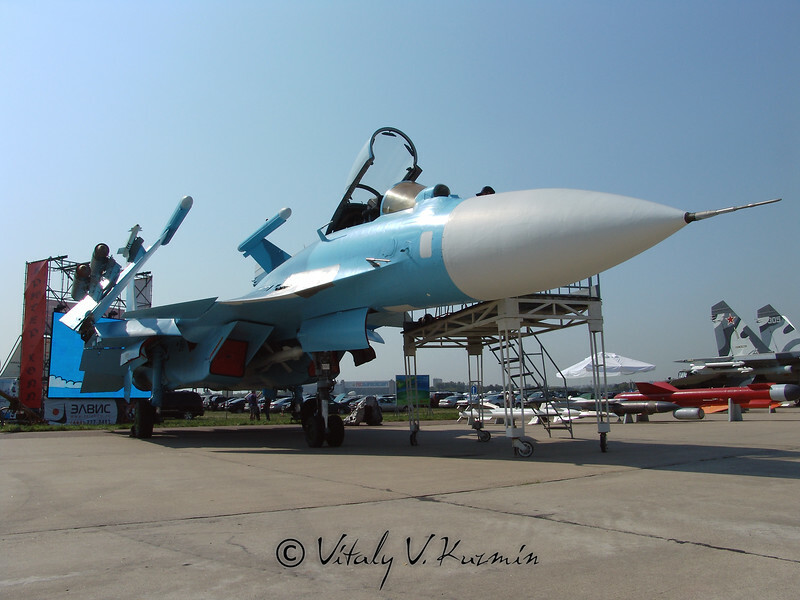 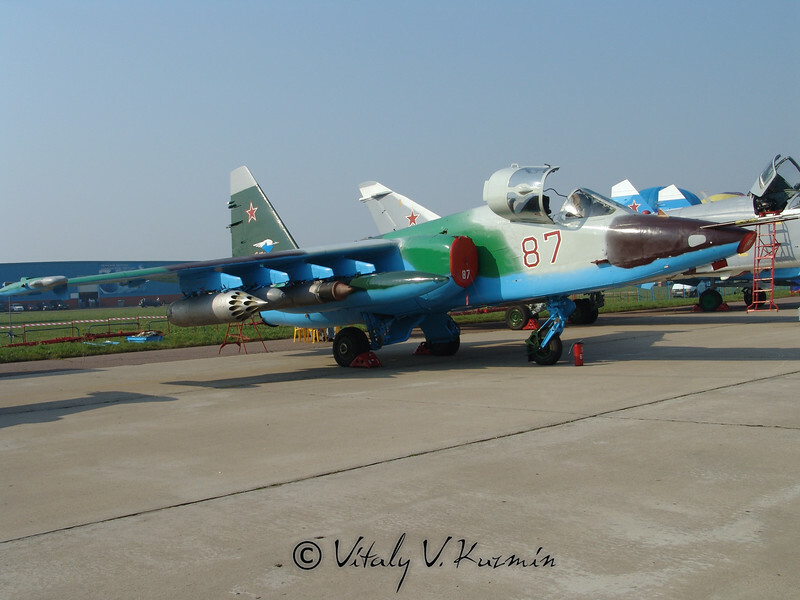 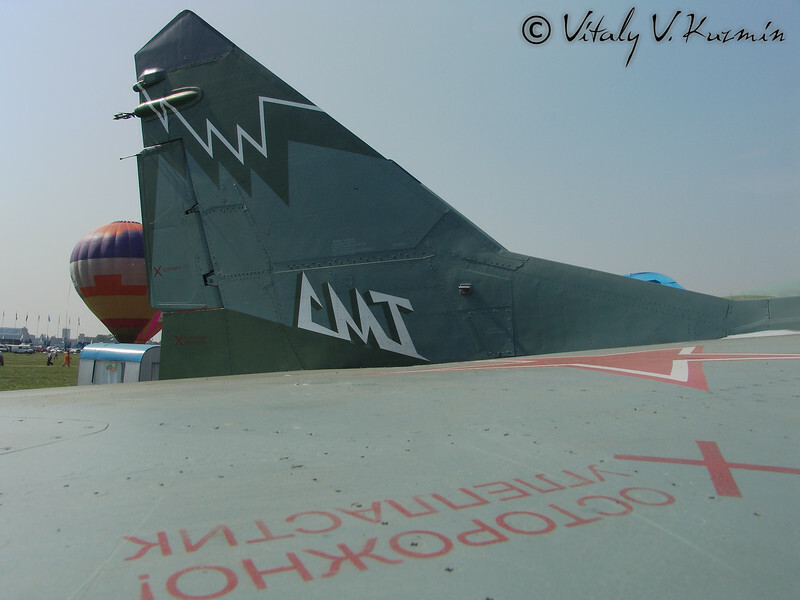 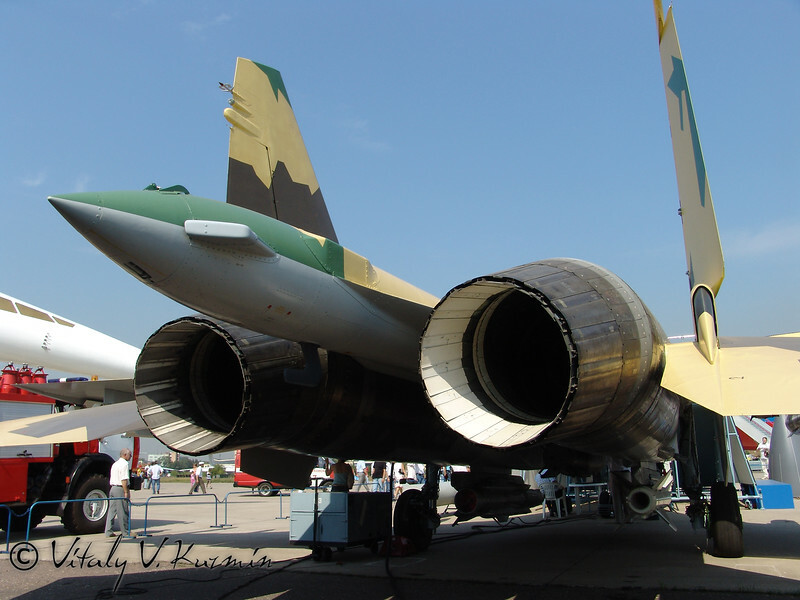 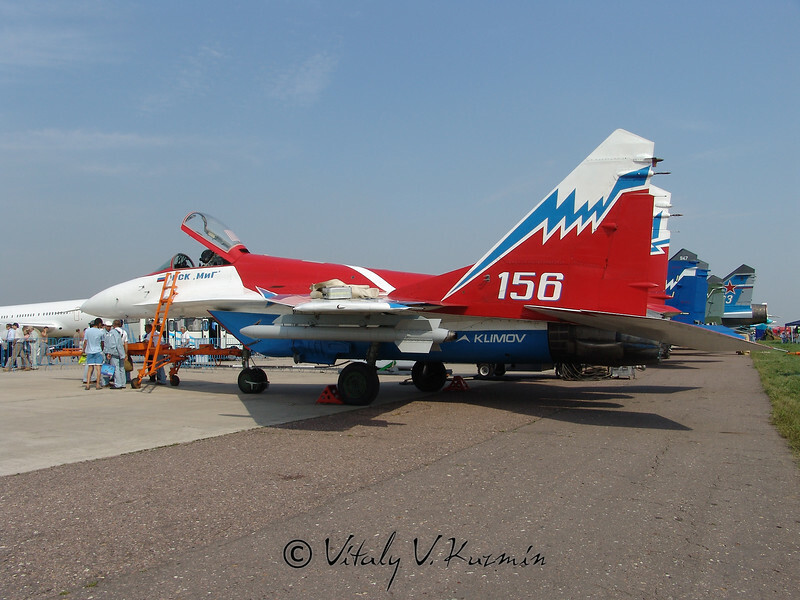 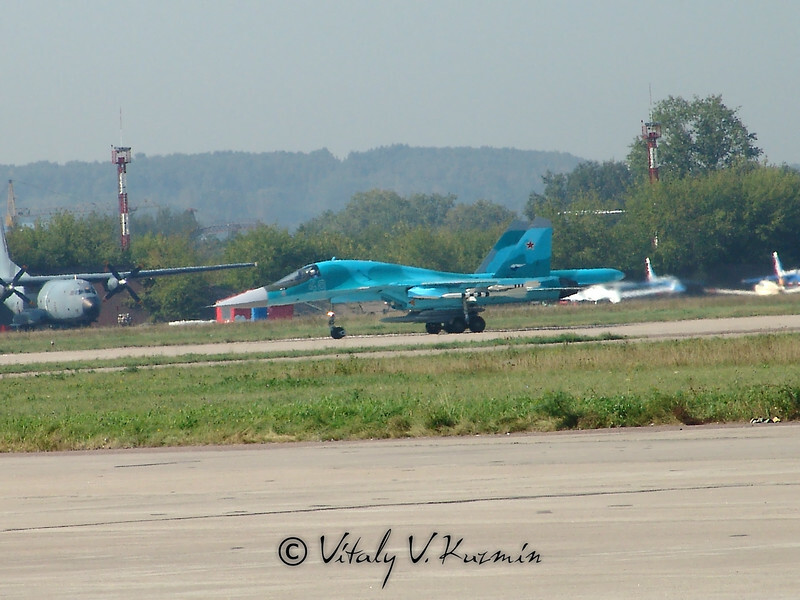 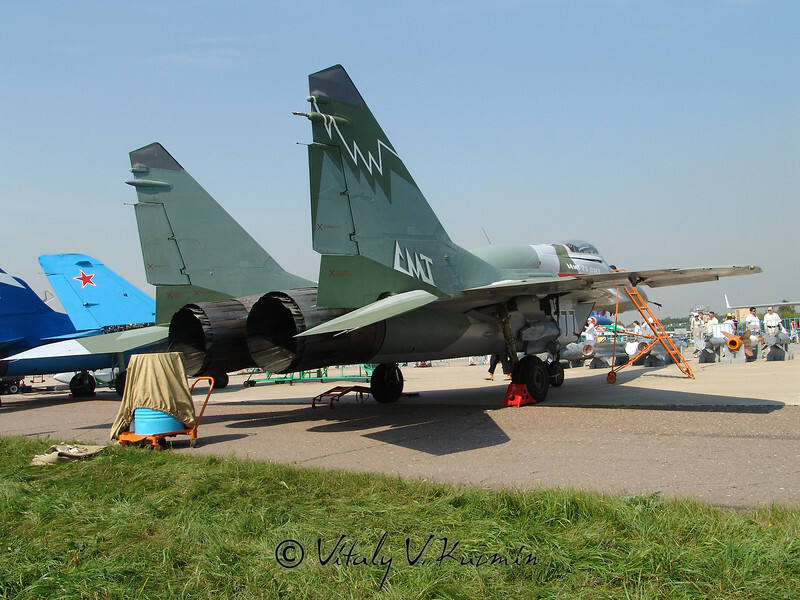 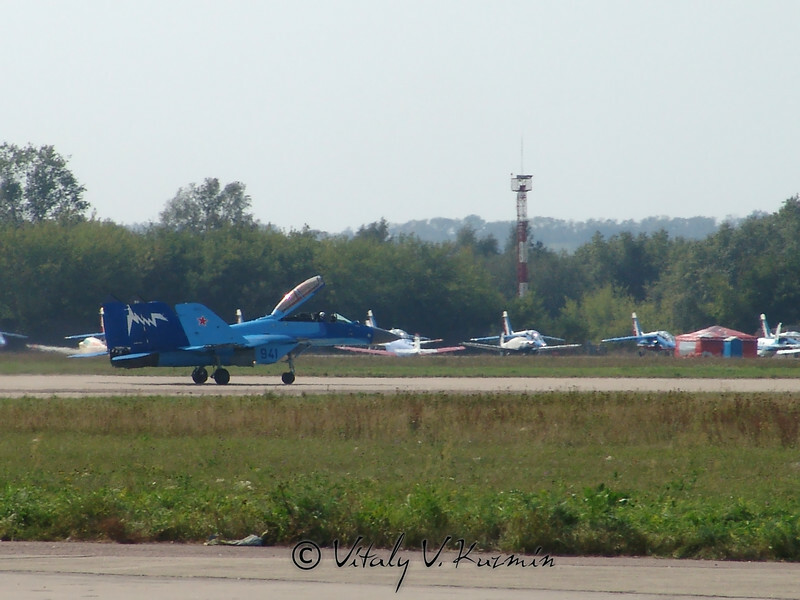 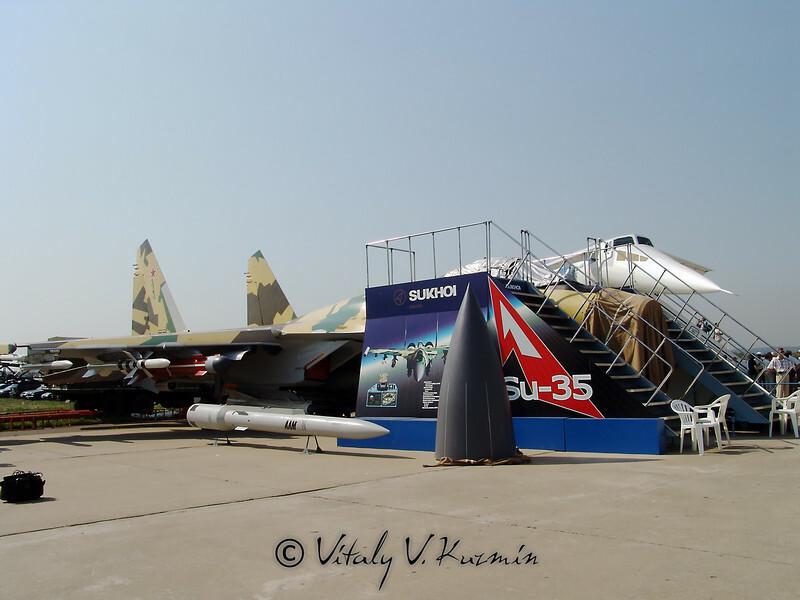 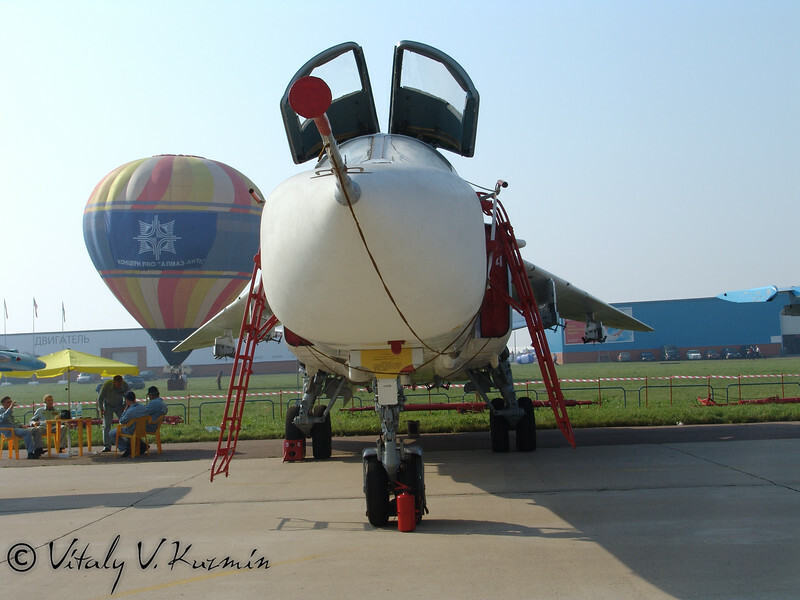 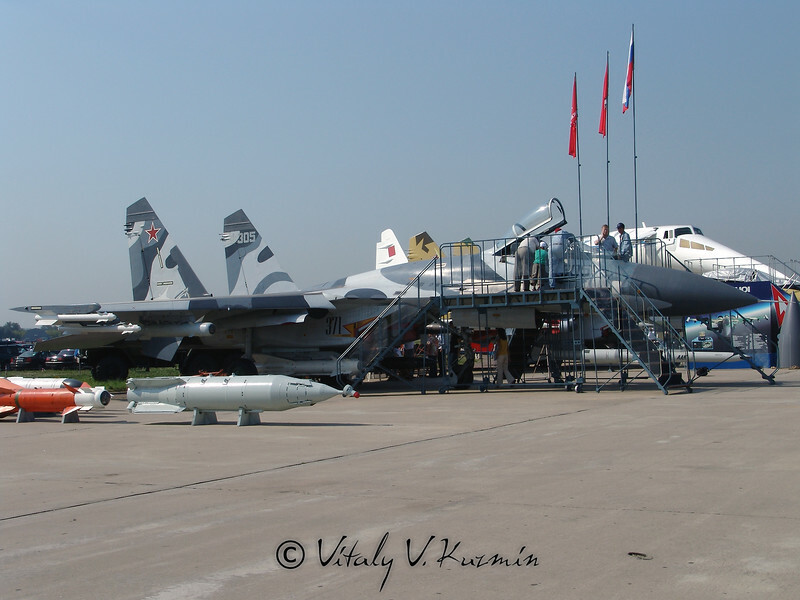 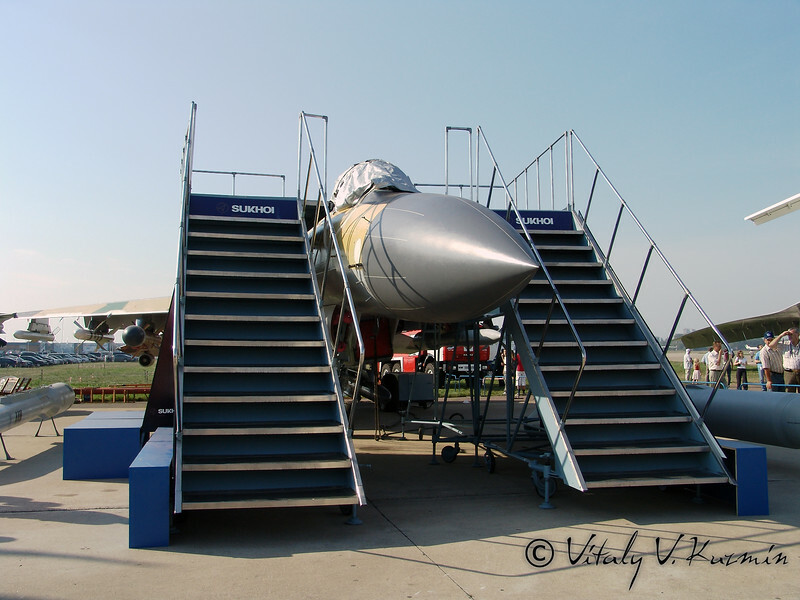 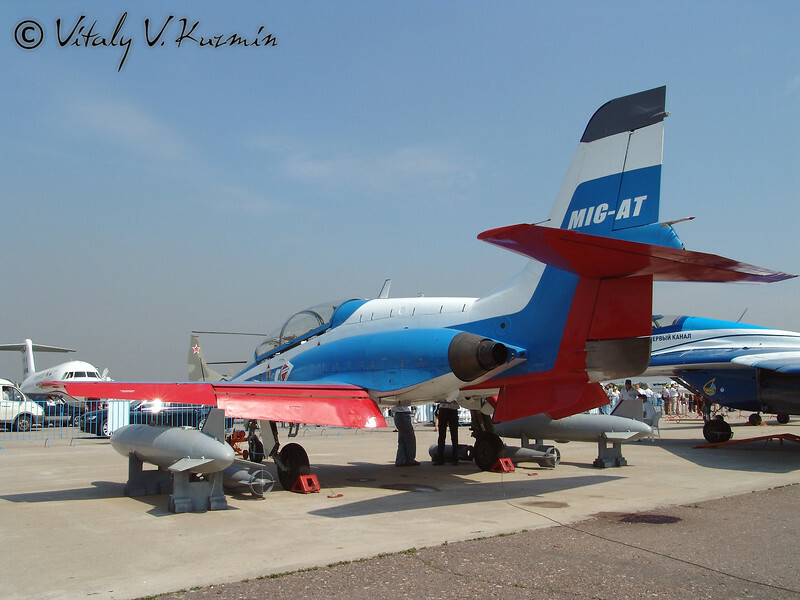 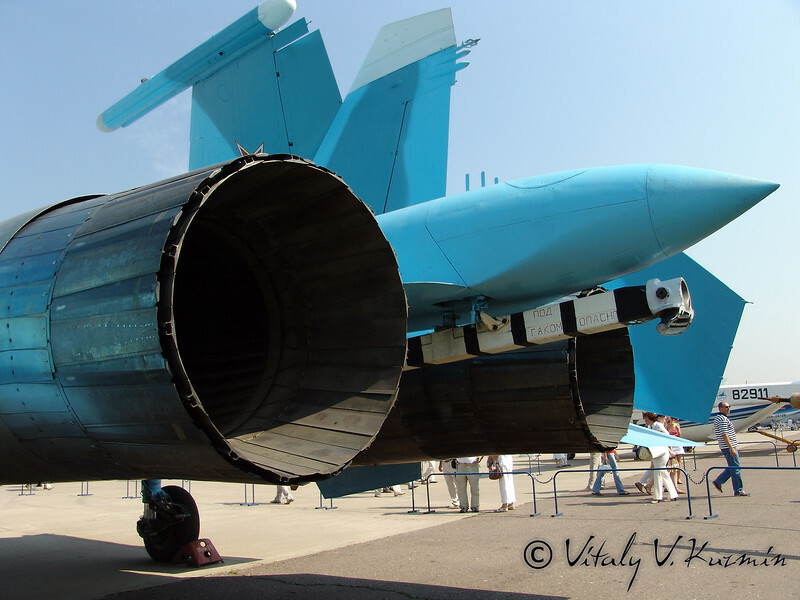 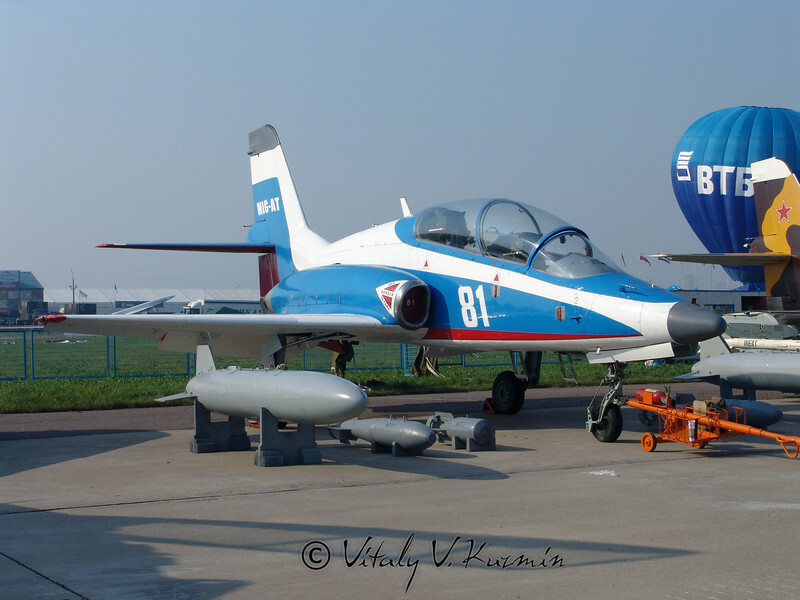 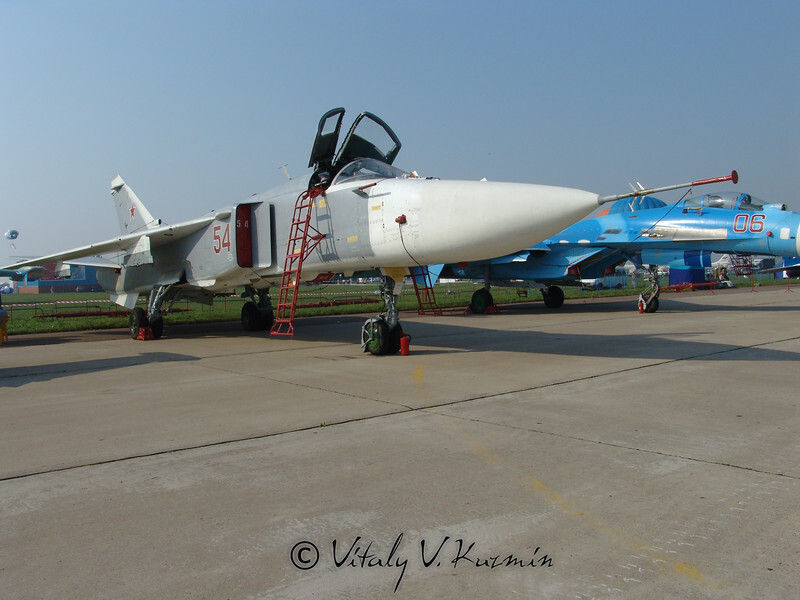 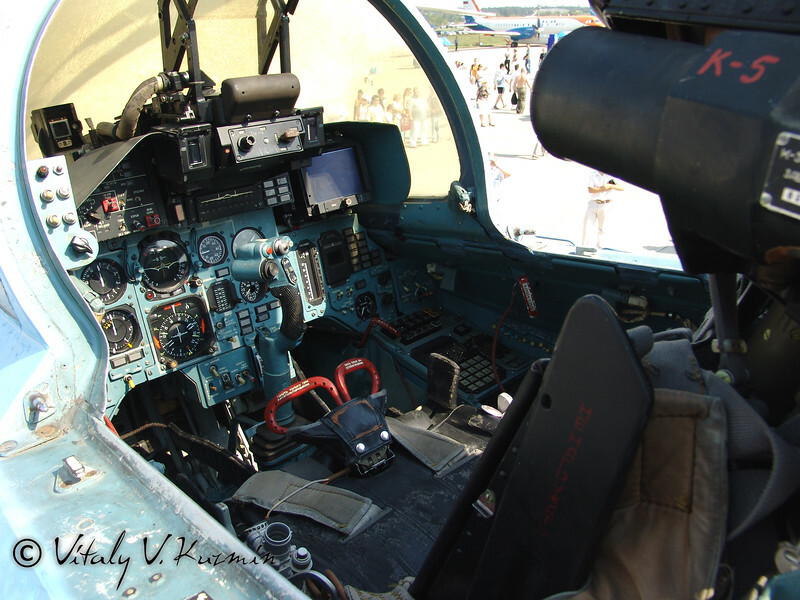 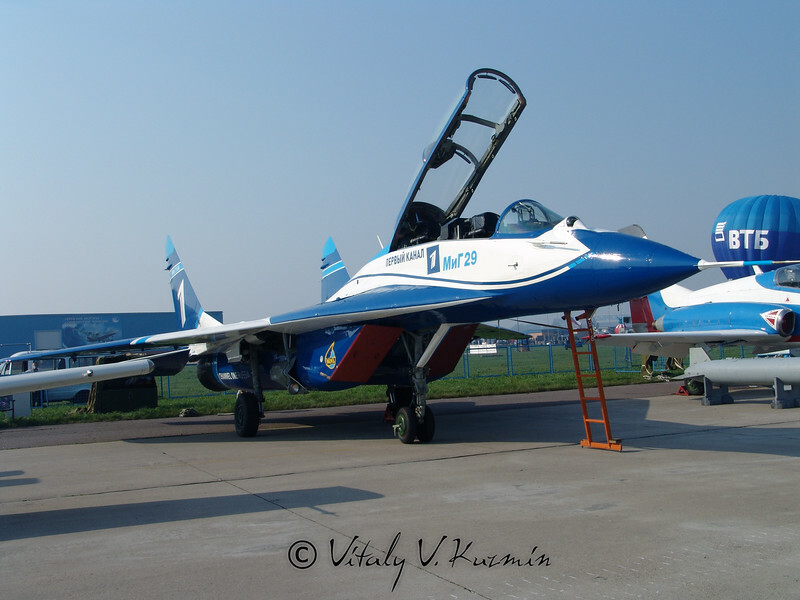 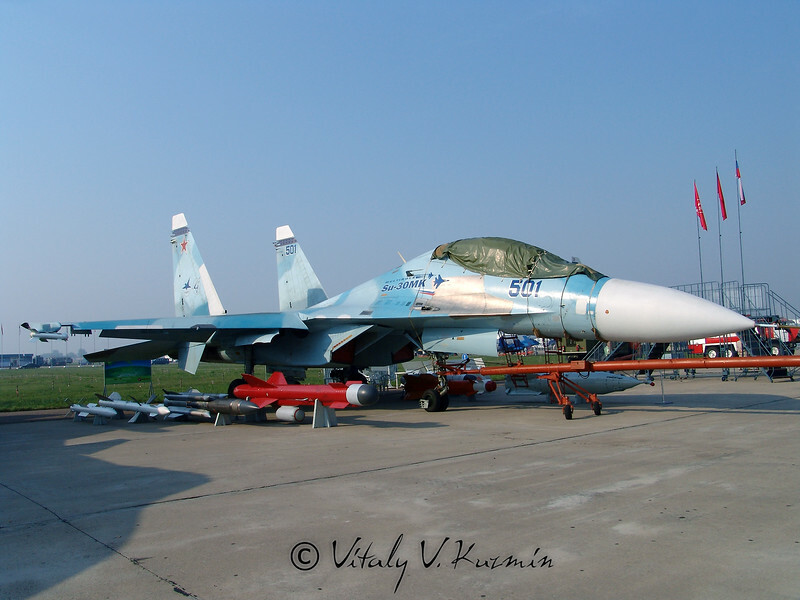 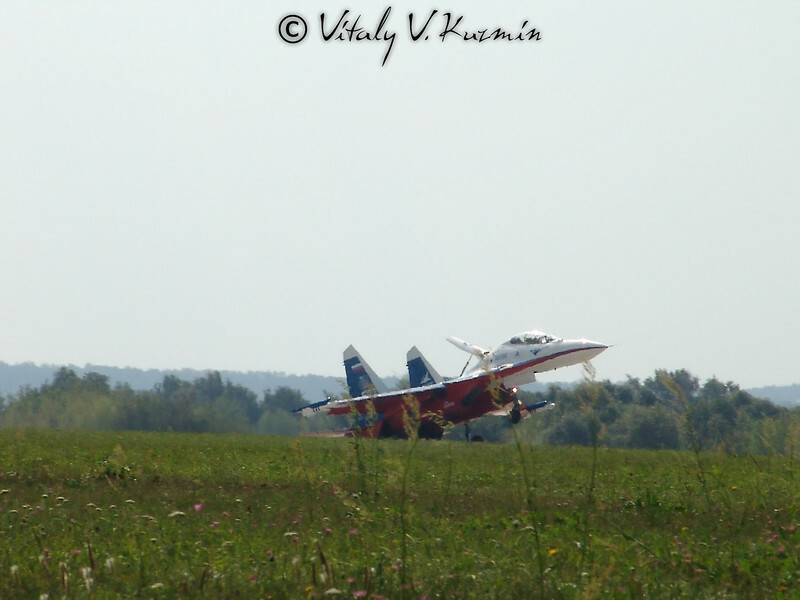 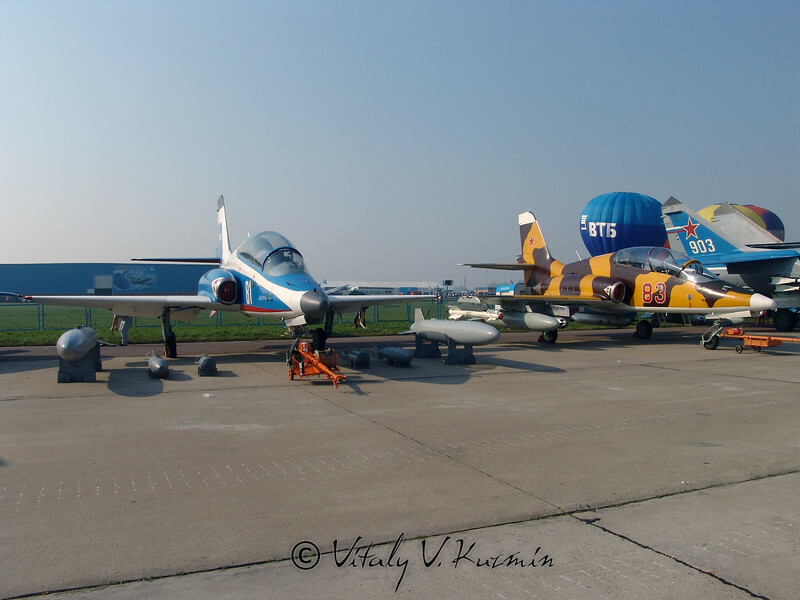 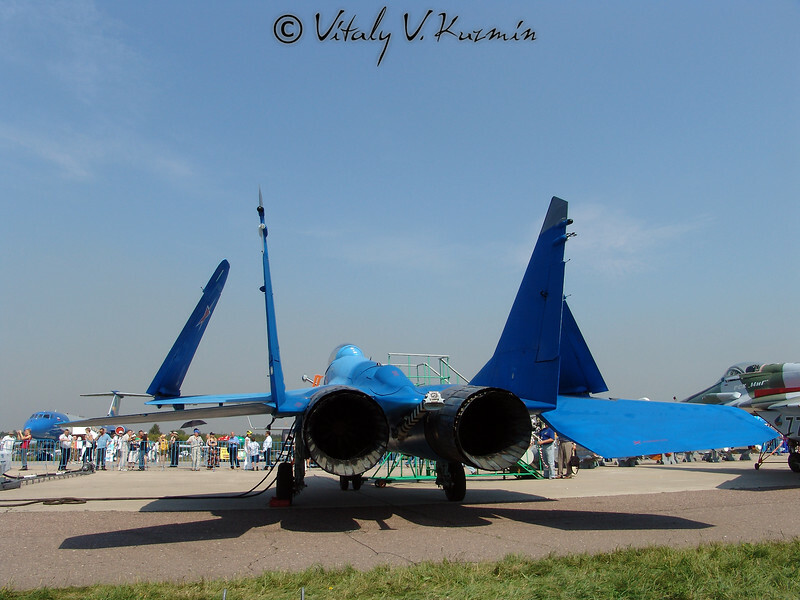 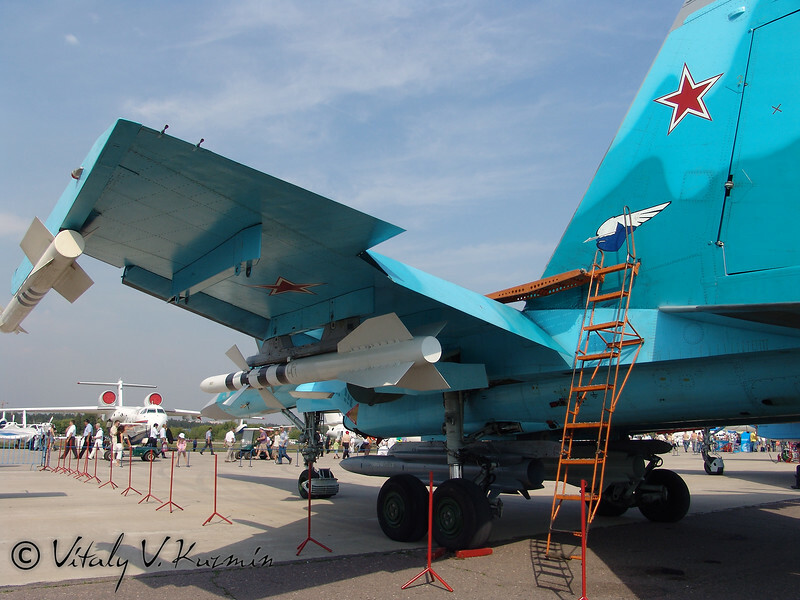 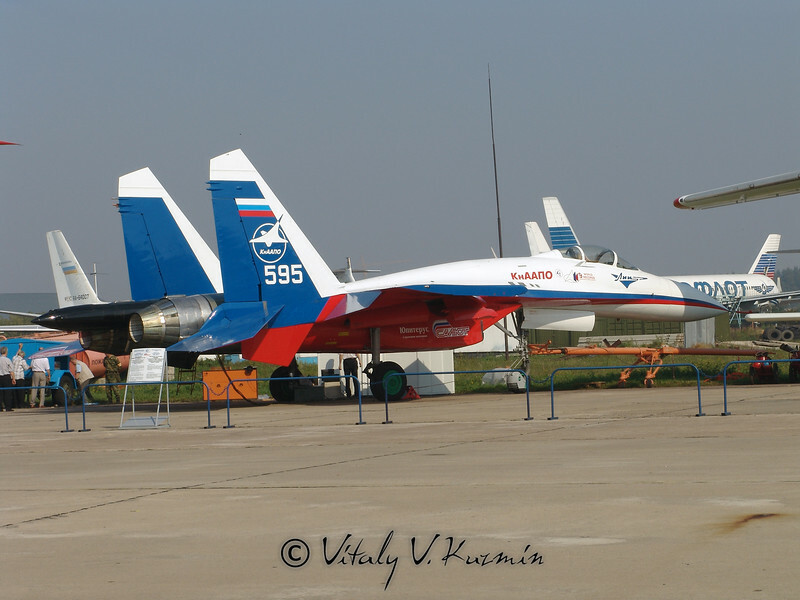 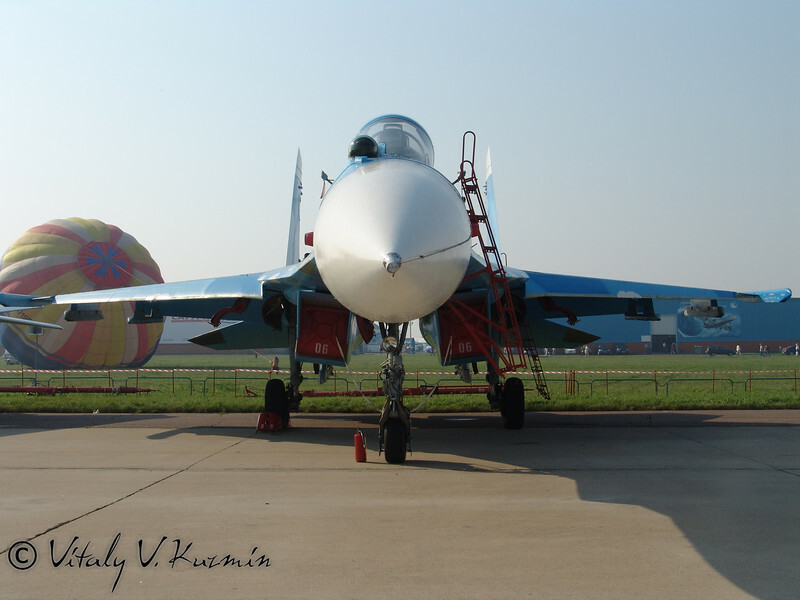 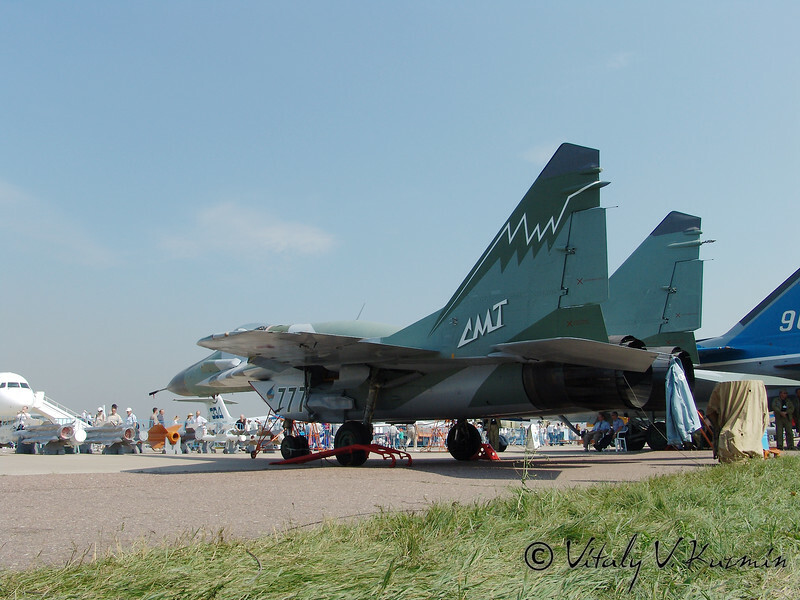 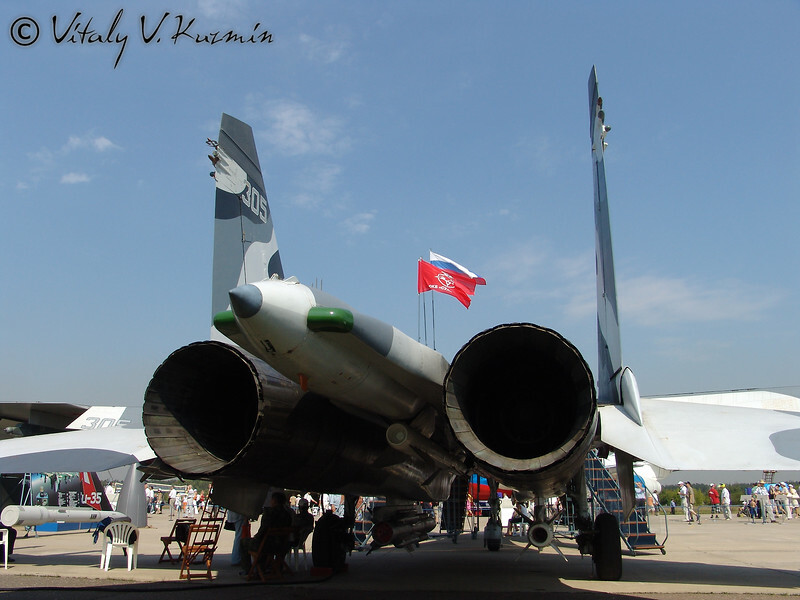 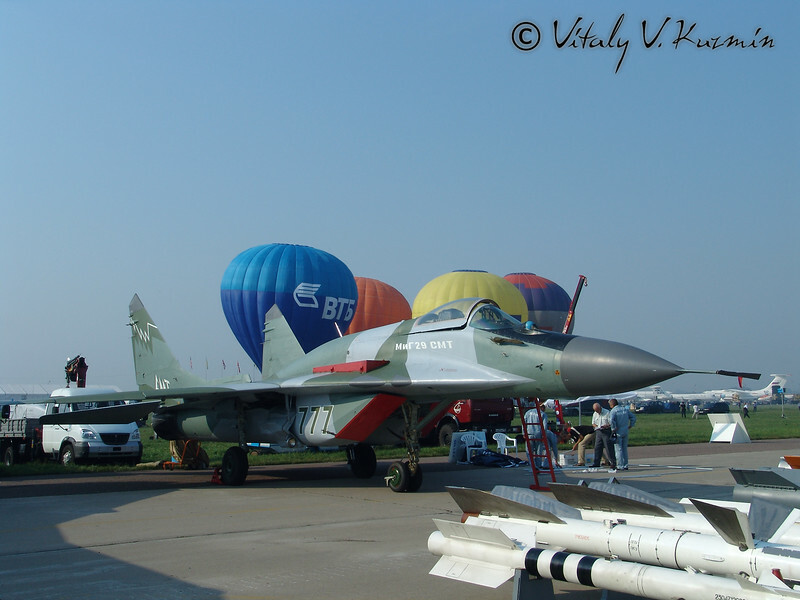 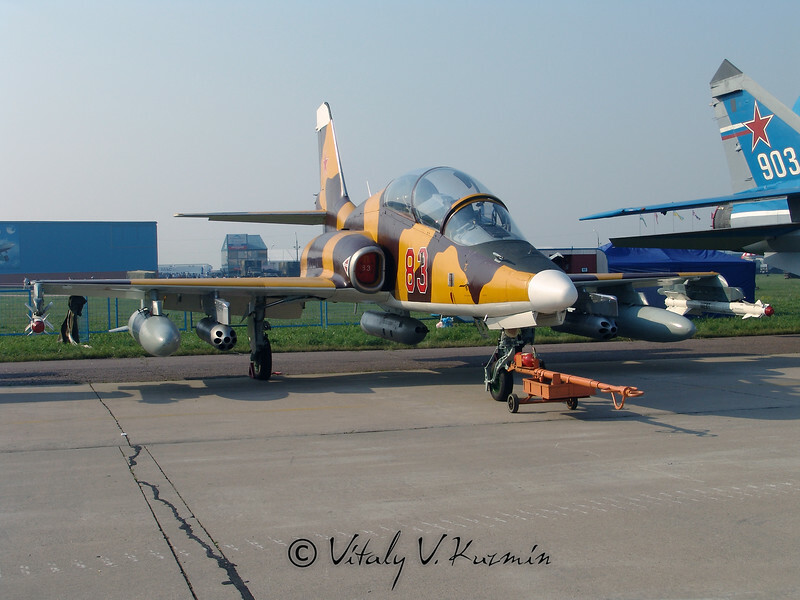 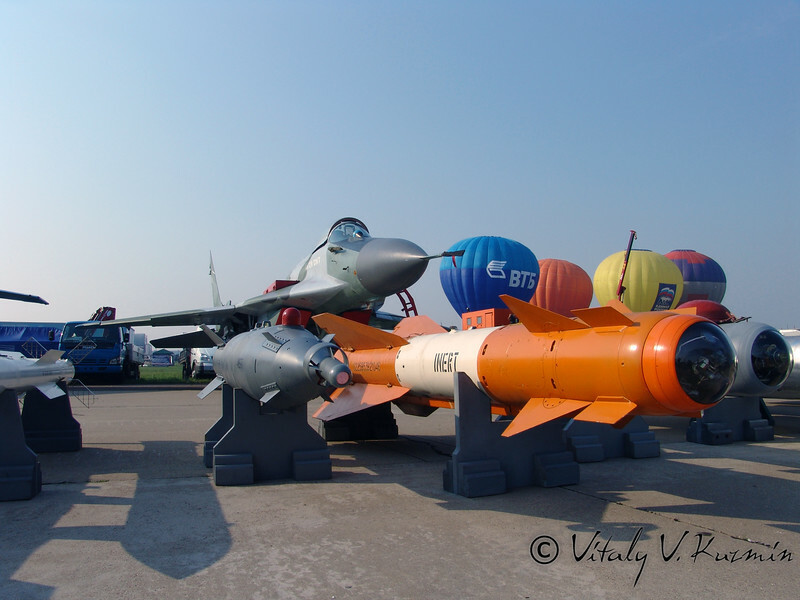 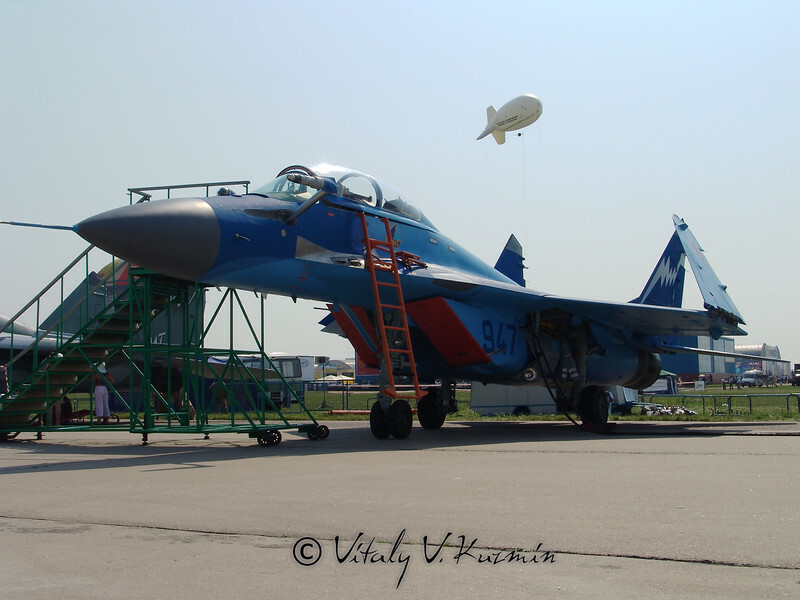 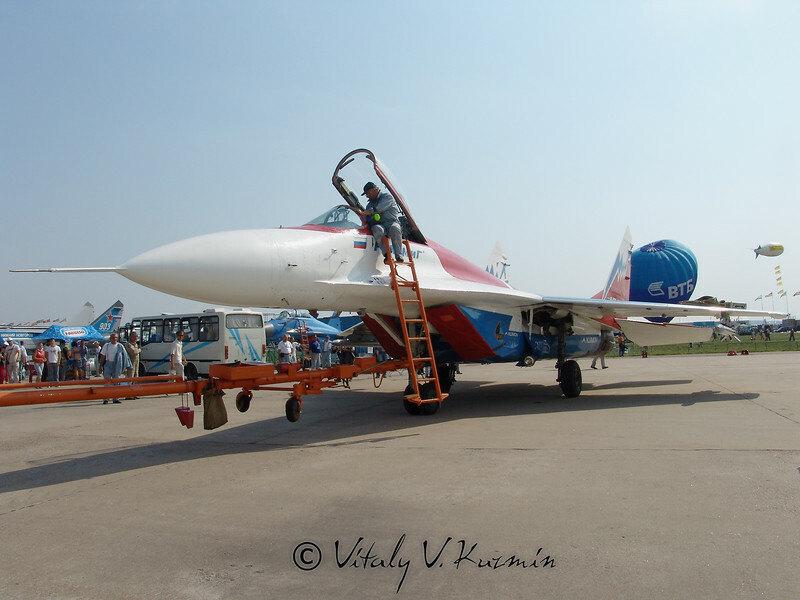 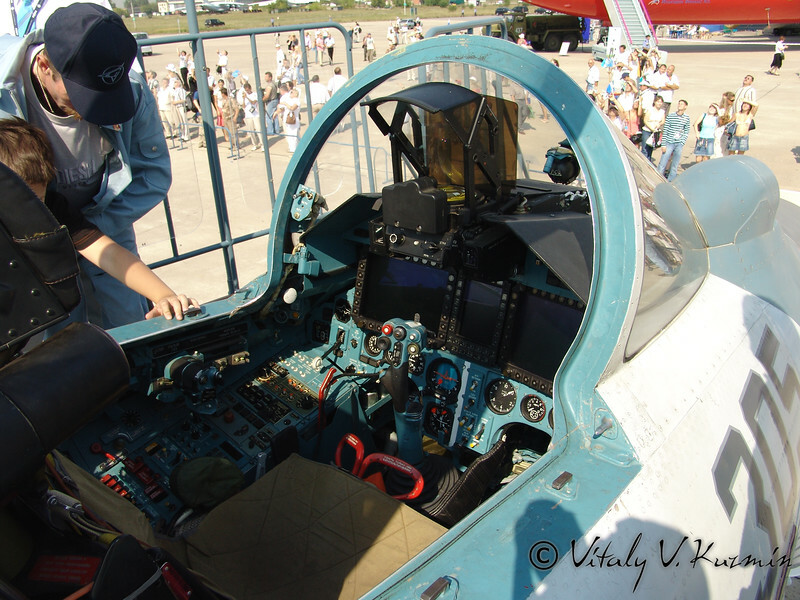 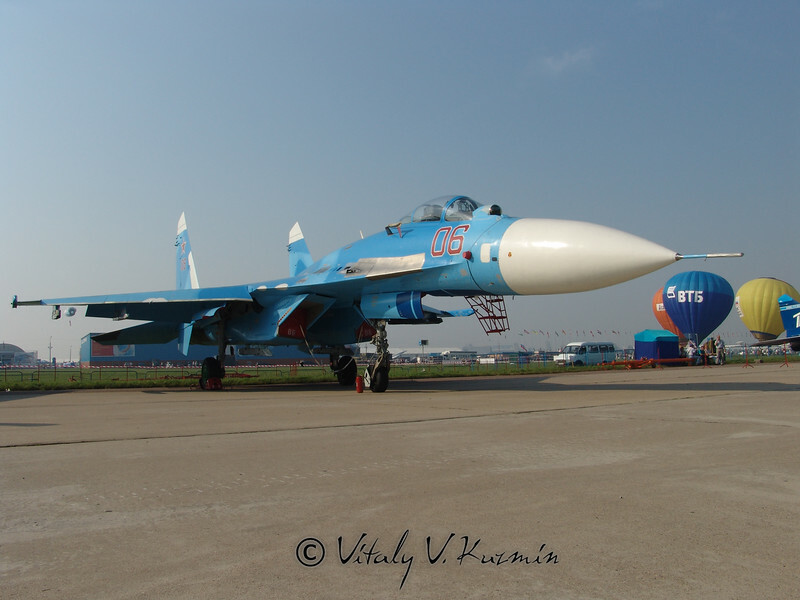 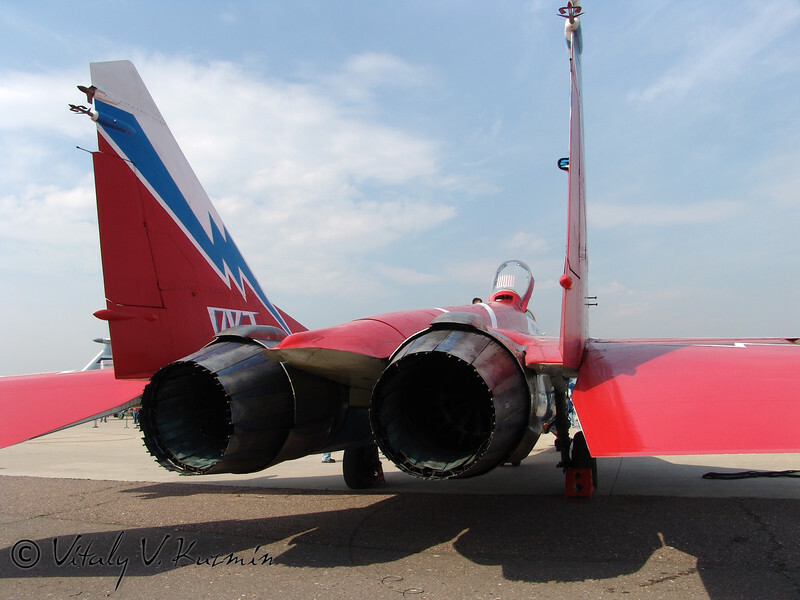 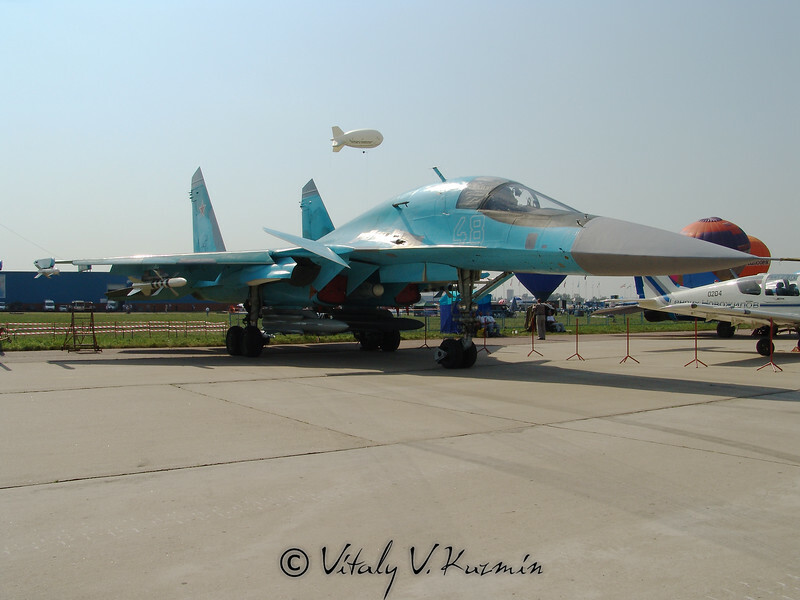 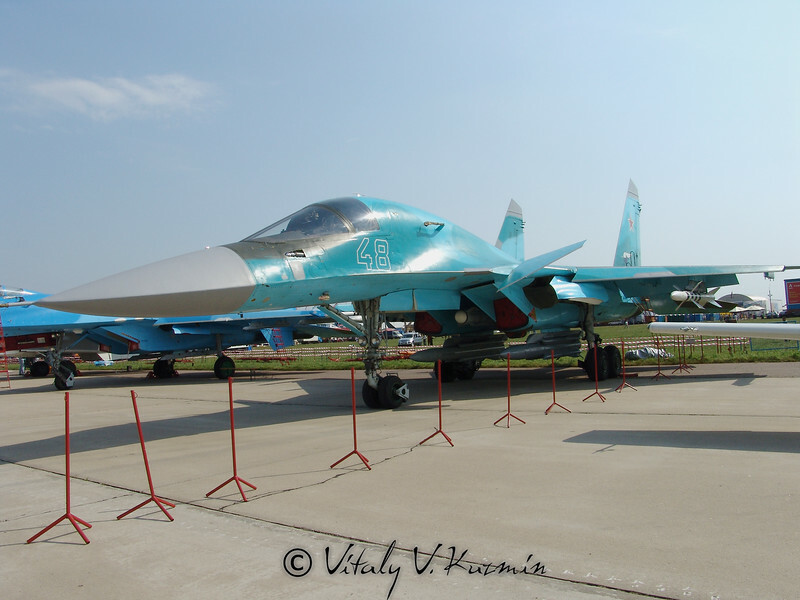 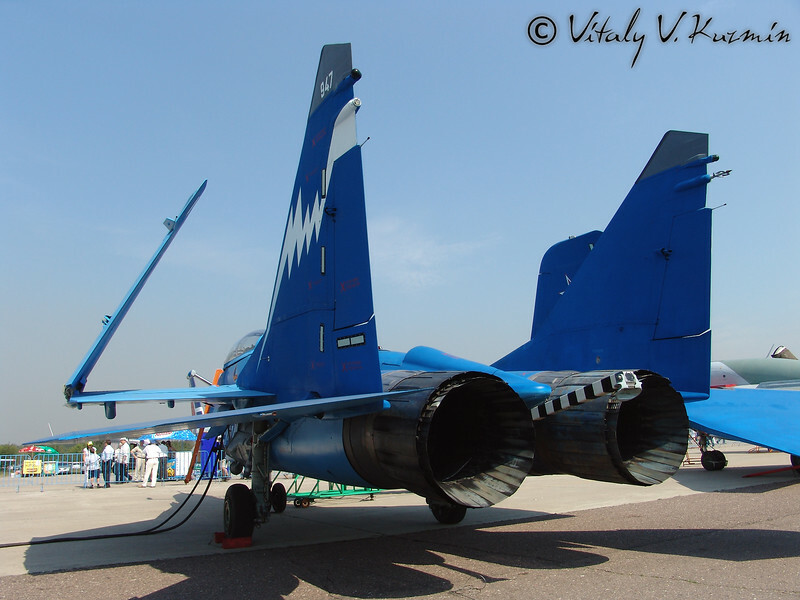 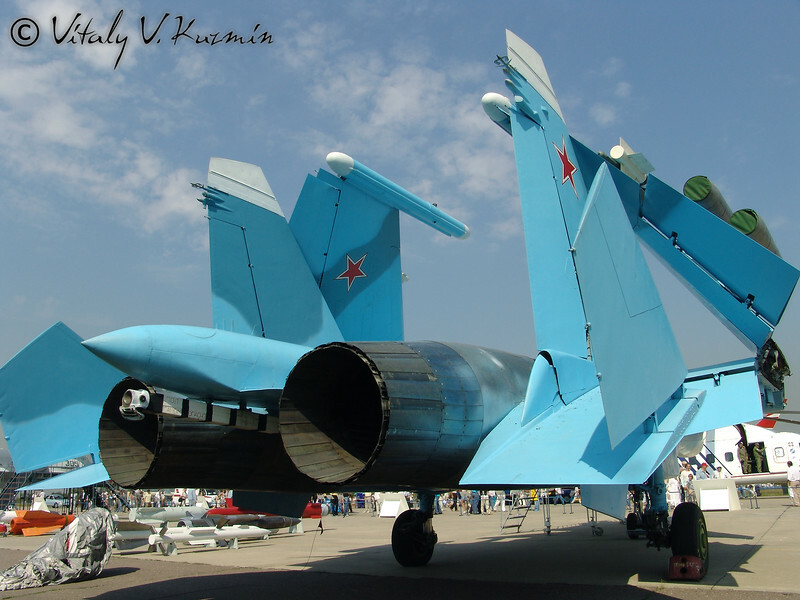 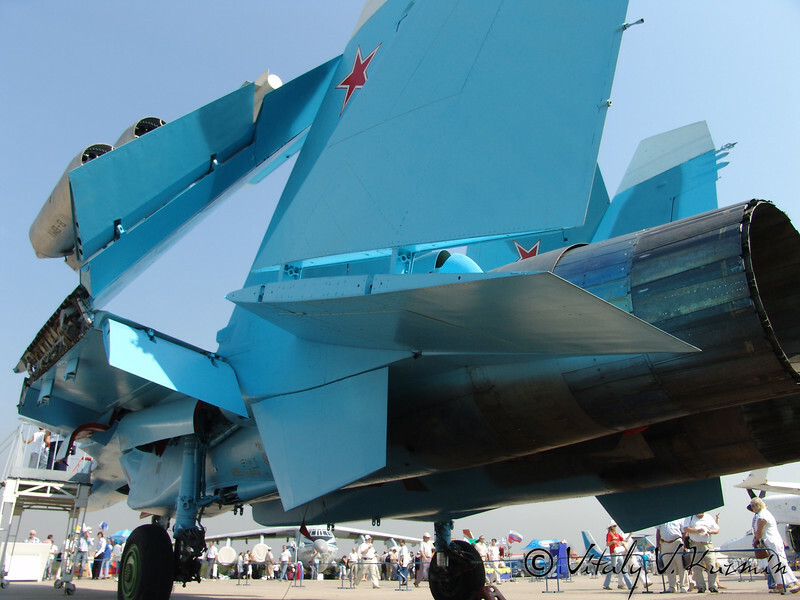 Photo report from International aviation and space salon MAKS-2007. 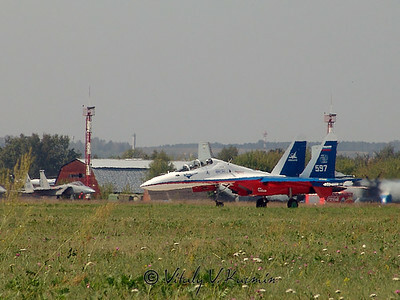 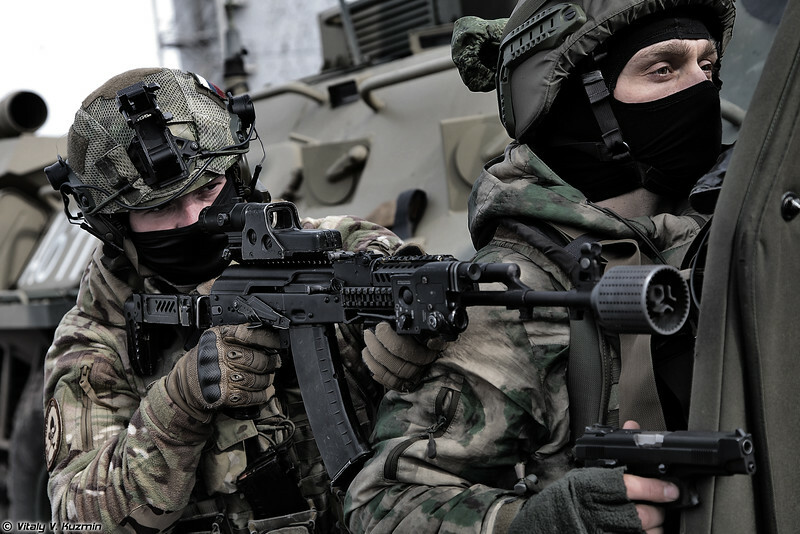 The report traditionally will include the following sections: aircrafts, helicopters, all land vehicles and armament, exhibition halls and demo flights. 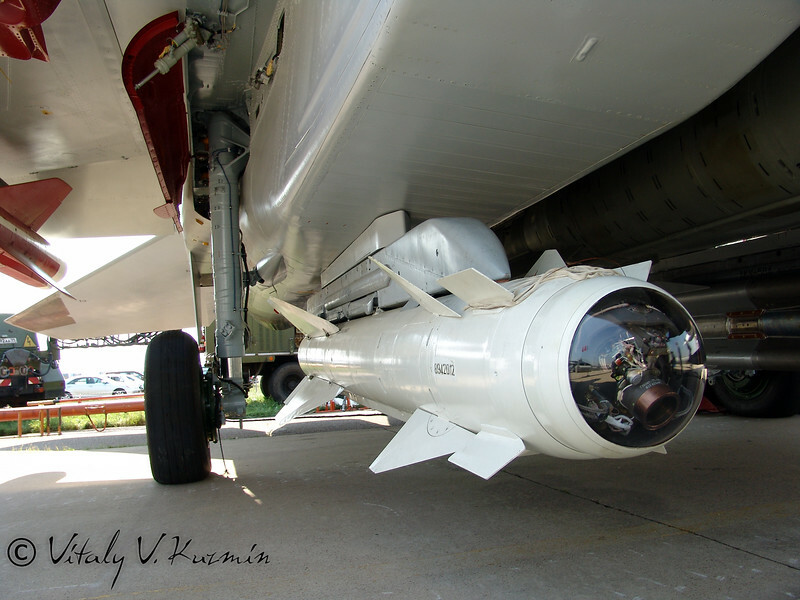 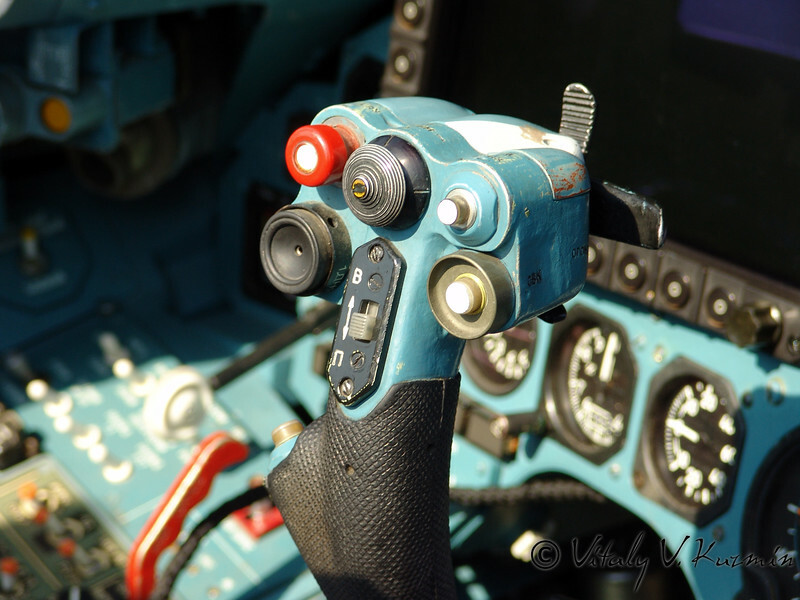 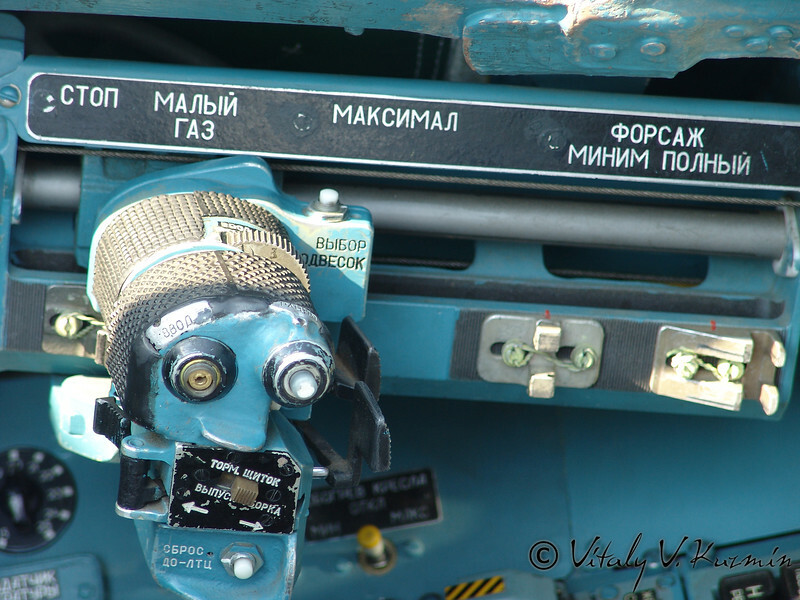 Репортаж о посещении Международного авиационно-космического салона МАКС-2007.